Posted on Monday, June 30, 2014 by "T". The $50,000 Poker Players Championship, one of the most prestigious tournaments of the 2014 World series of Poker, concluded on Saturday after five long days of play. 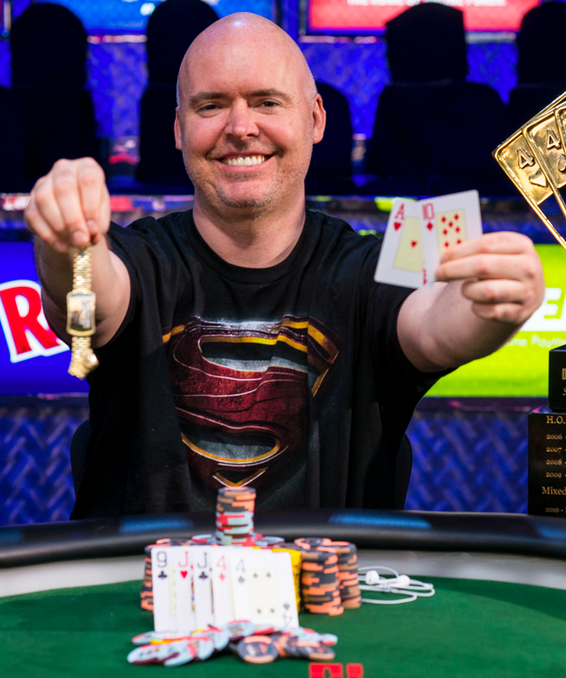 The last man standing at the end of it all was Johh Hennigan, a long-time pro from Philadelphia, who received his third gold bracelet along with $1,517,767 in prize money! This win marked Hennigan's third straight cash in the Poker Players' Championship, including a third place finish last year!